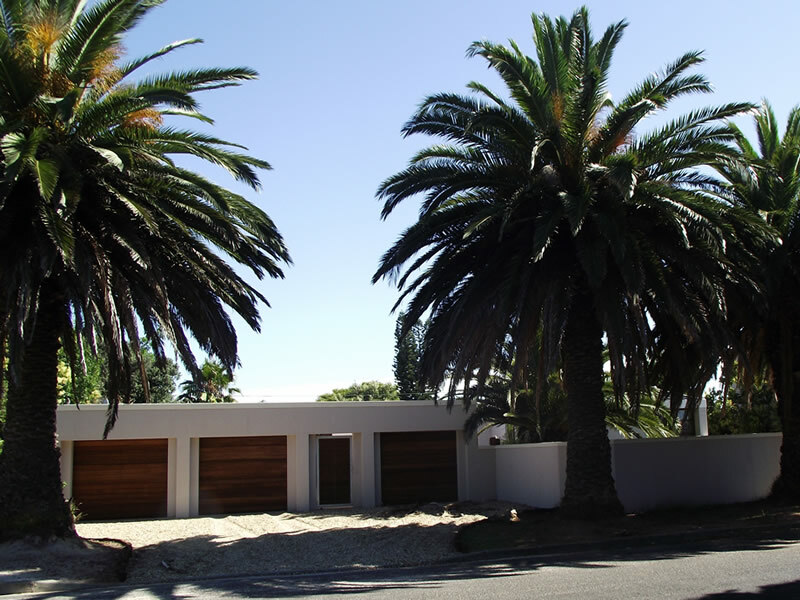 David Chatterton is a SACAP & SAIAT Registered Professional Architectural Draughtsman (PrArchD). 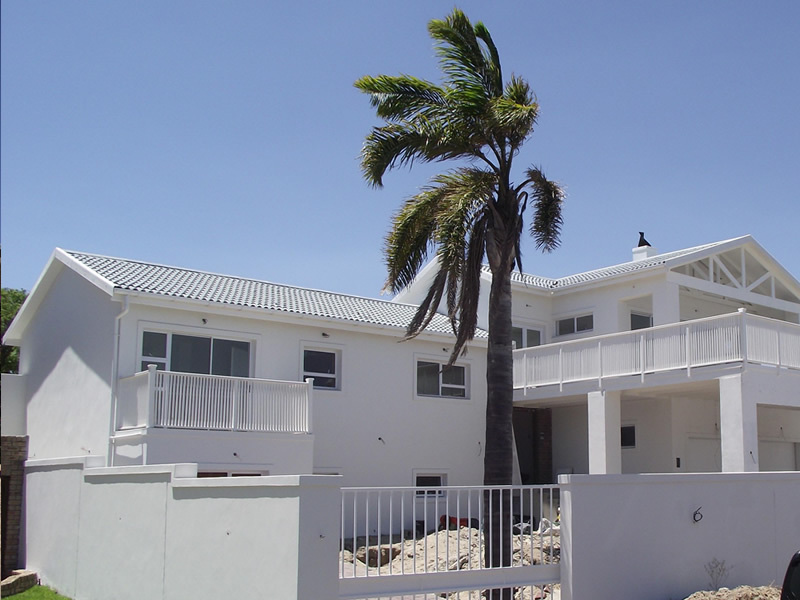 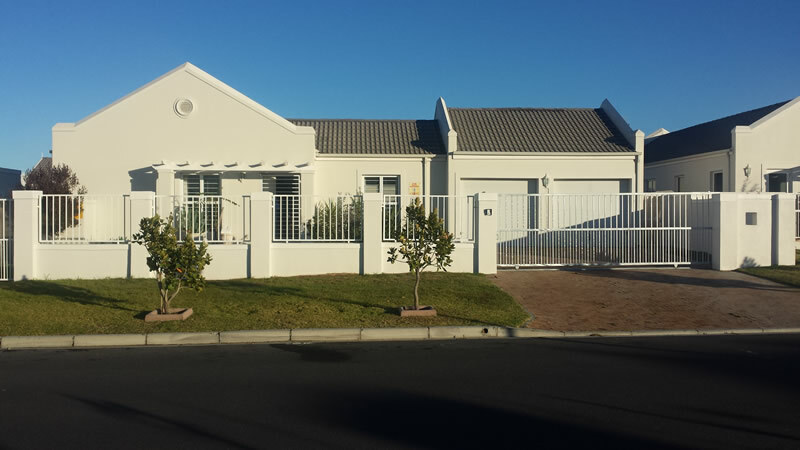 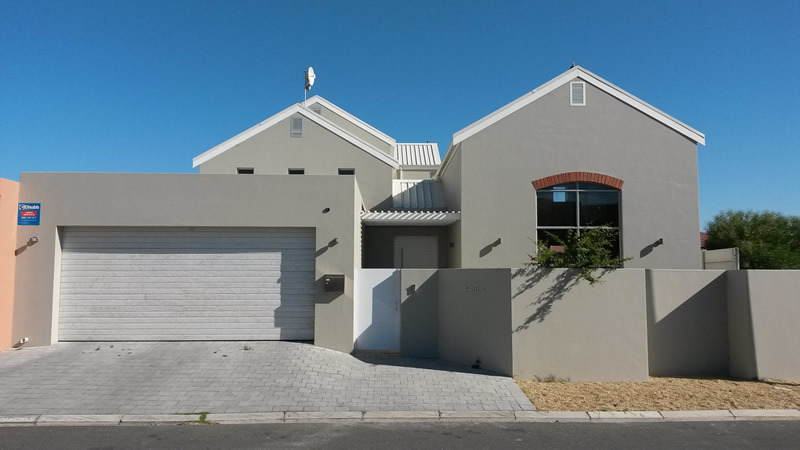 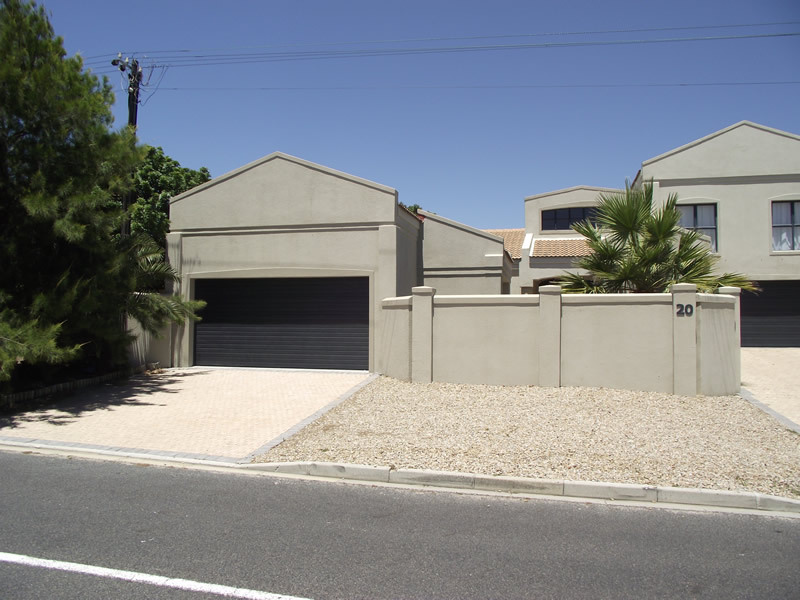 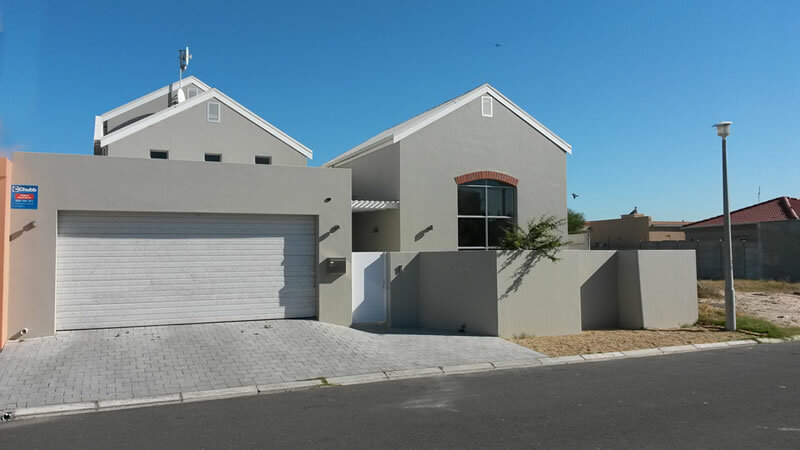 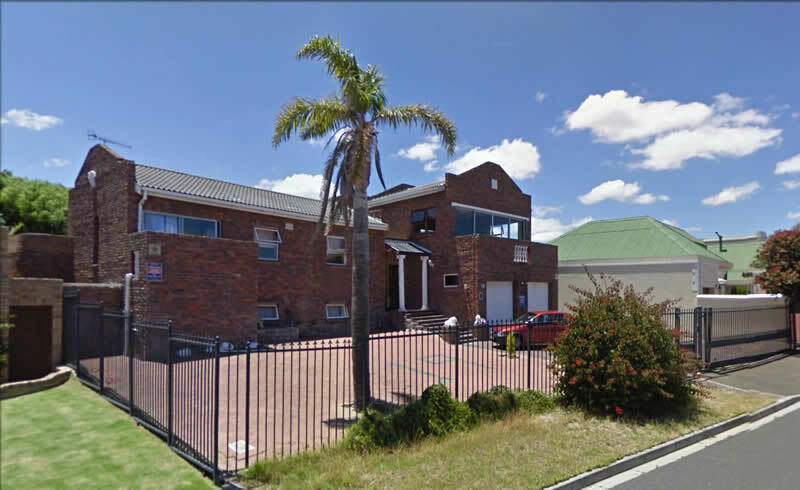 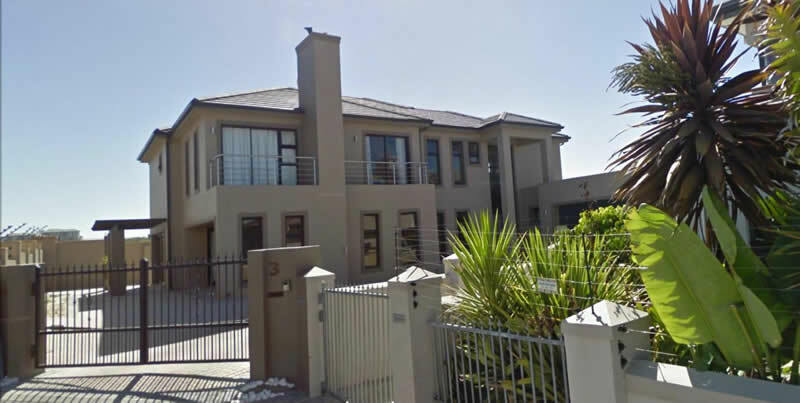 DC Architectural Design is based in Table View, Cape Town. 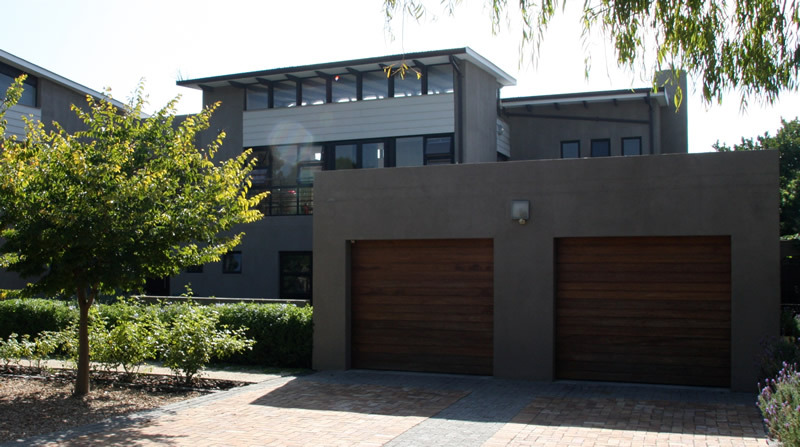 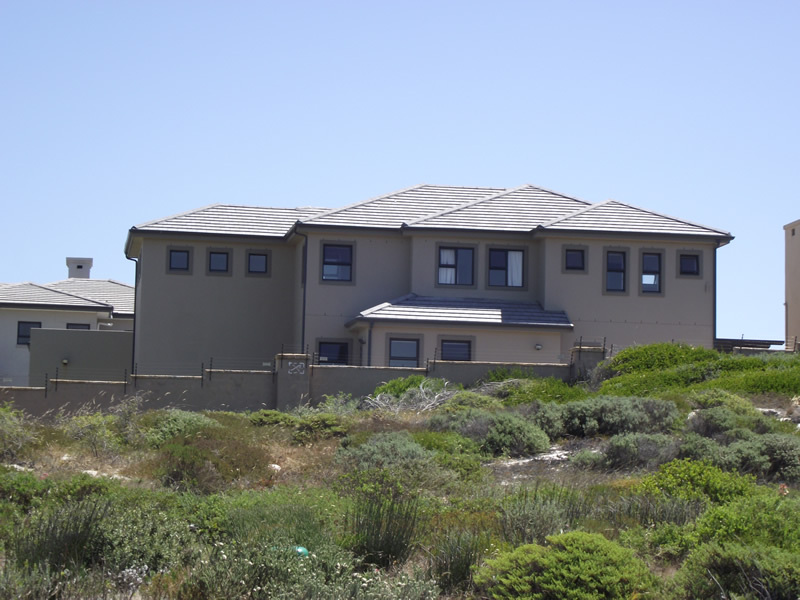 We provide services in the western seaboard & northern suburb areas offering architectural services. 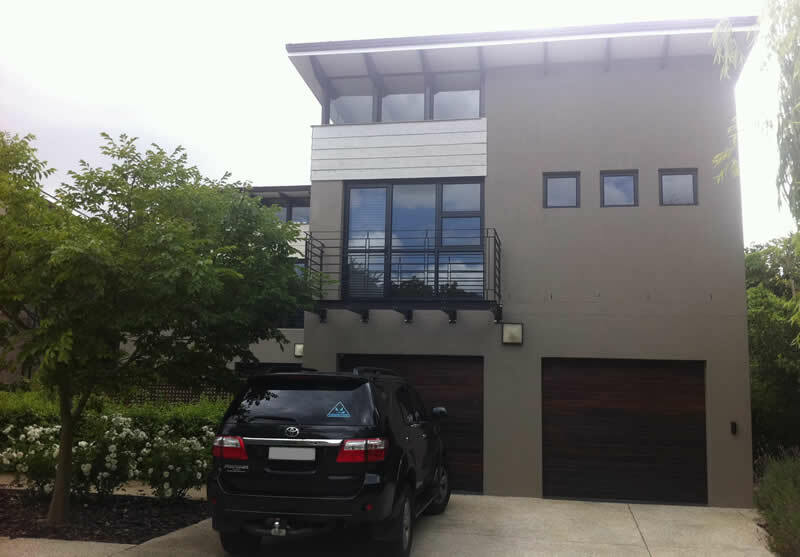 Smaller projects e.g. 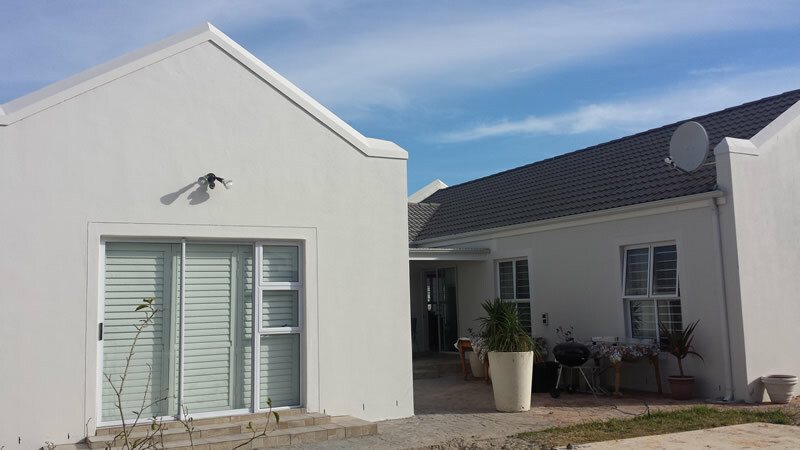 boundary walls, swimming pools & carports etc. 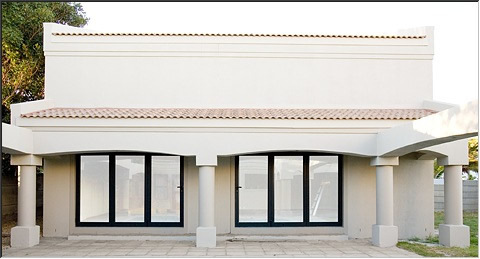 Guaranteed efficient and reliable services.